A mix of tactics, techniques, and milestones, the Connected Playbook is a mapping tool that helps us plan and ultimately build better products for our clients and their customers. 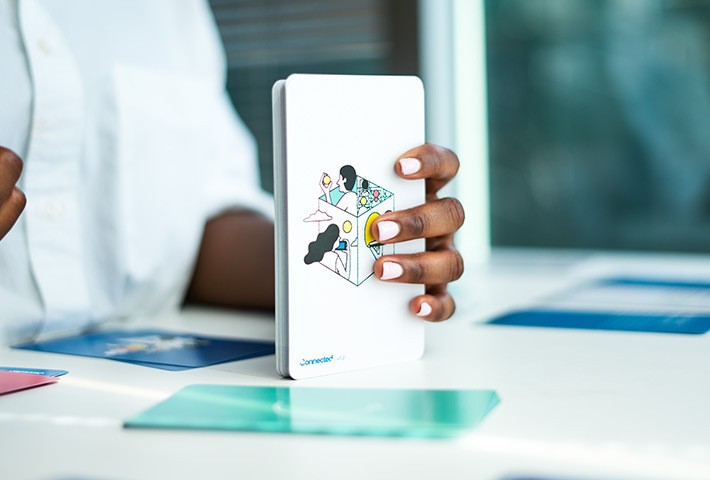 Like the products we work on, the Connected Playbook is always evolving. By sharing it with others, we hope to promote conversation on how to build better products. If you have any questions, comments, or suggestions on how to improve this tool, reach out to us on Twitter.